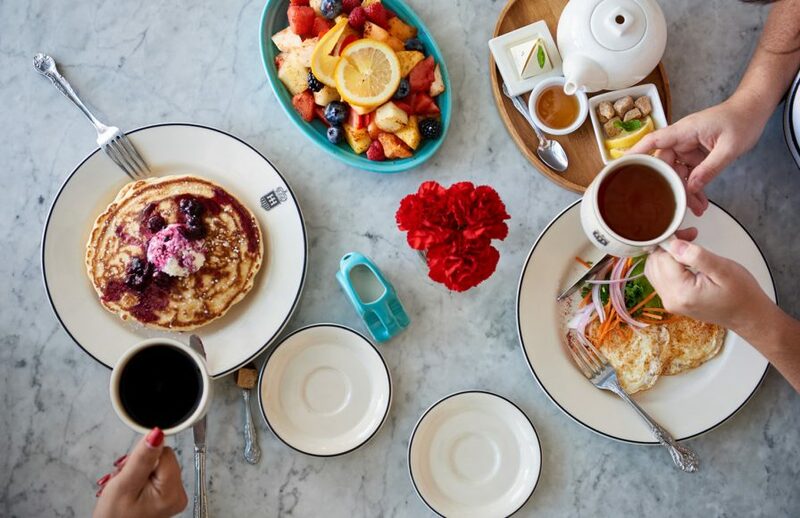 Situated in a glass conservatory overlooking the River Walk, Ocho serves breakfast, lunch, dinner and late-night snacks indoors and on our breezeway. 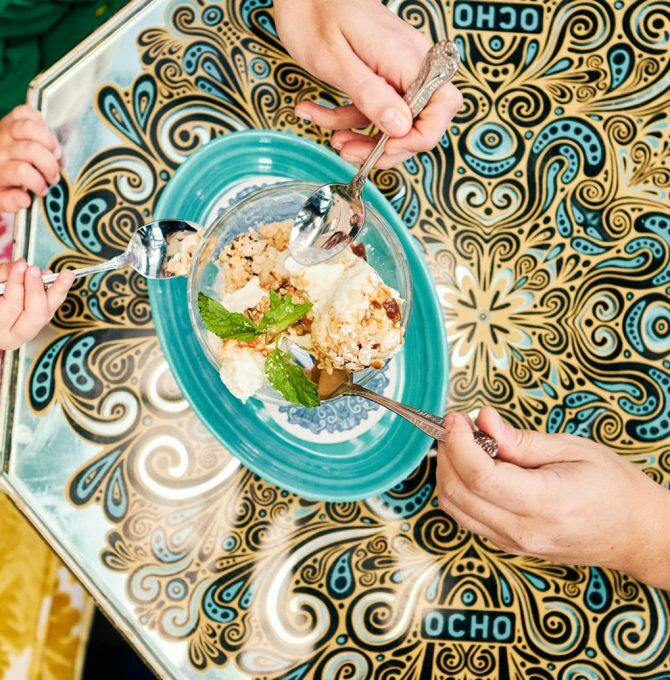 Ocho has created a menu rooted in the hotel’s pan-Latin cultural influences from Mexico, Cuba and Texas. 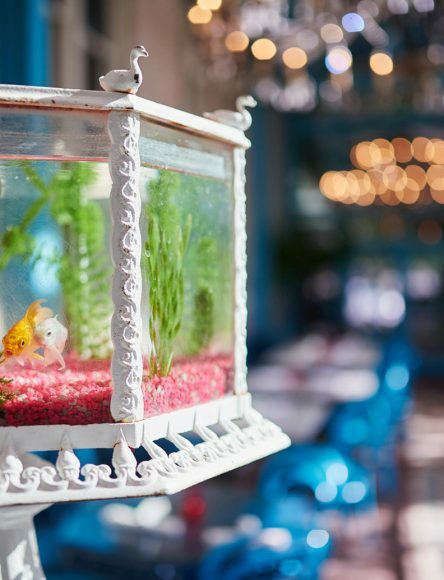 The cocktail menu highlights the tequila of the hotel’s San Antonio roots with the rum of its Cuban namesake, with a love for old school recipes and, when the occasion calls, the simple satisfaction an ice cold Michelada. 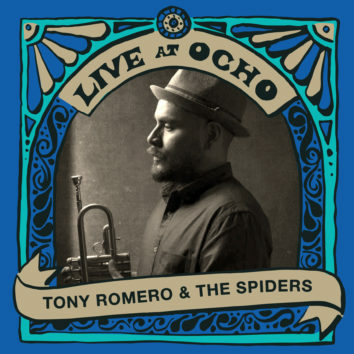 Ocho offers complimentary wifi and serves Stumptown espresso drinks to stay or take away. 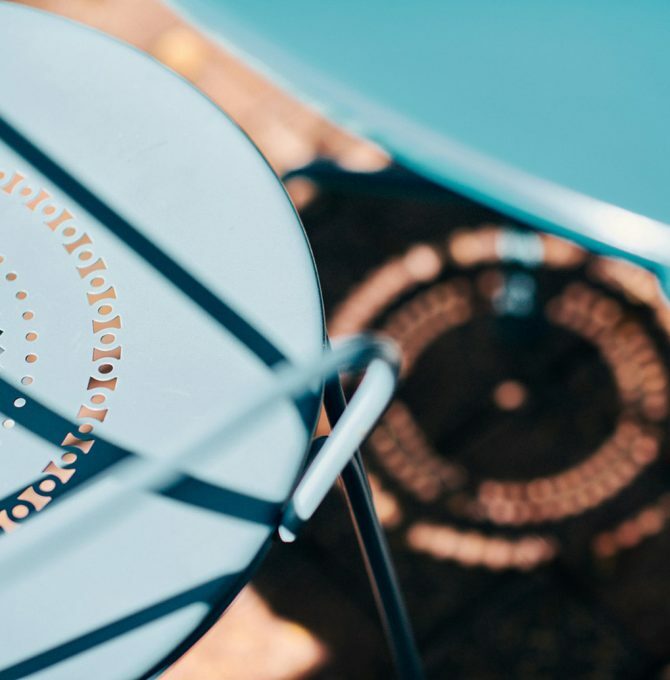 Now available for booking on Open Table – click here to reserve. 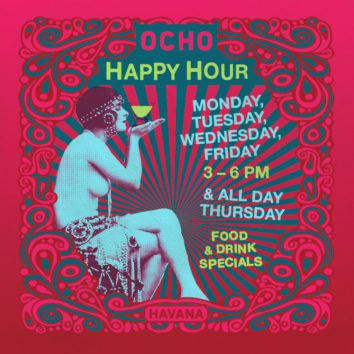 Ocho offers catering for private events at Hotel Havana – learn more.